The Philips Sonicare AirFloss Pro is clinically proven to improve gum health in as little as two weeks! The AirFloss Pro removes up to 99.9% of plaque from treated areas thanks to the unique technology, which combines air and mouthwash (or water) to powerfully yet gently clean between teeth and along the gumline. 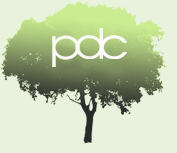 Effective plaque removal is essential in helping to prevent gum disease and tooth decay. With the AirFloss Pro, cleaning your entire mouth takes less than 60 seconds a day – just point, press and clean! Simply select your burst frequency (single, double or triple) and hold down the activation button for continuous automatic bursts or press and release for manual burst mode. 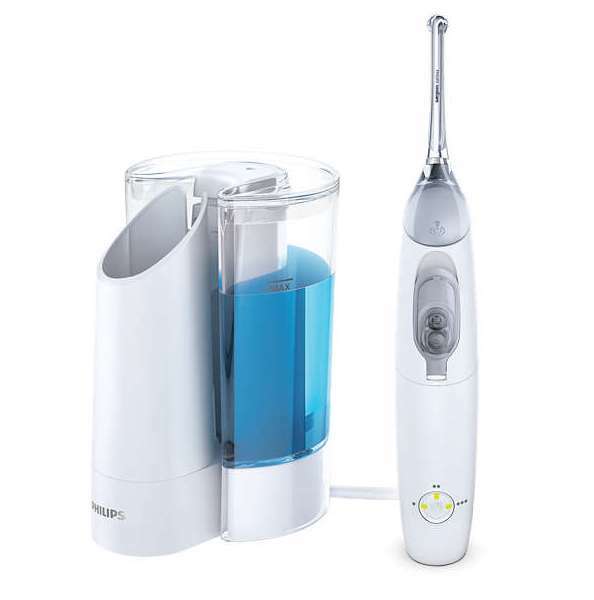 The Philips Sonicare AirFloss Pro with Fill & Charge Station is available now from reception for only £82.50 (RRP £165). For further information please ask a member of the practice team or visit the Philips Sonicare website. * In a lab study; actual in-mouth results may vary.